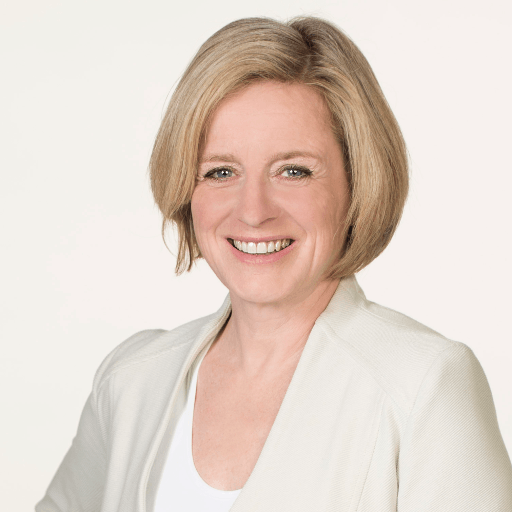 Notley’s statement was issued in light of the developing political situation in B.C. The NDP and Green Party have formed a coalition that could topple Christy Clark’s Liberal government. Both the NDP and Green Party have been vocal in their opposition of the Trans Mountain Pipeline. “It’s important to note that provinces do not have the right to unilaterally stop projects such as Trans Mountain that have earned the federal government’s approval. This is a foundational principle that binds our country together. There are no legal tools available to provinces to stand in the way of infrastructure projects that benefit all Canadians,” said Notley. She says the Trans Mountain Pipeline is “critical” to the economies of both Alberta and Canada. The project has been approved by the National Energy Board.